OFA Good, BAER Bilateral and CERF clear of ISD. This is a litter that we've long been planning. 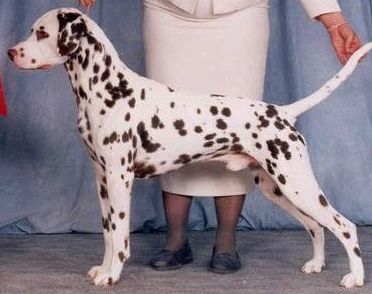 Royce is a multiple Best in Show winning Dalmatian with a flawless temperament. Eva is homozygous normal for hyperuricosuria, which means that none of her offspring will ever face the problem of urate stones. 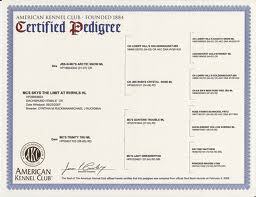 We expect exceptionally sweet, compassionate temperaments with clean open markings and proper Dalmatian type. 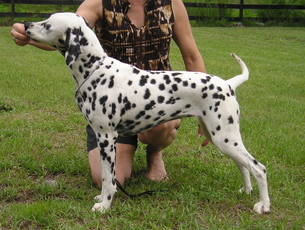 This litter was born on 7, 2014 and was co-bred with Cheryl Steinmetz of Cheshire Dalmatians.